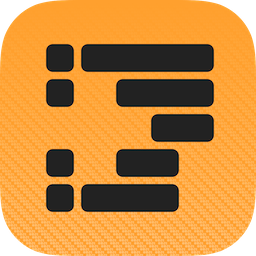 Drafts is a text editing app from Agile Tortoise. It is currently available on iOS App Store. 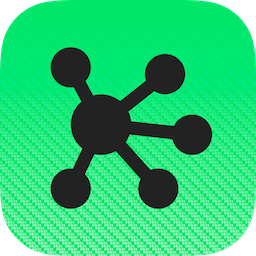 Since the Drafts application offers integrated URL support, many of its functions, such as creating a new document, can be triggered from other applications like those supporting Omni Automation: OmniGraffle and OmniOutliner. NOTE: because of similarities in the design and implementation of their scripting implementations, some of these examples also work with the 1Writer app, and are marked accordingly. Synopsis: Create a new Drafts document containing text copied from the selected OmniGraffle graphic (solid). Synopsis: A Drafts action that transfers the text of the draft document to the selected OmniGraffle graphic. Synopsis: This Omni Automation script extracts the text of the outline rows to create a new paragraph-delimited document in Drafts. Synopsis: Create a new Draft document using the contents of the OmniOutliner outline exported as plain-text format. Synopsis: An example of “round-tripping” data, this workflow copies the text from the selected OmniGraffle graphic to a new Drafts document, and processes the transfered text with a Drafts action that ends by replacing the text in the graphic with the processed text. Synopsis: The individual paragraphs of the Drafts document are appended to the current OmniOutliner outline as rows. Synopsis: The individual paragraphs of the Drafts document are prepended to the current OmniOutliner outline as rows.